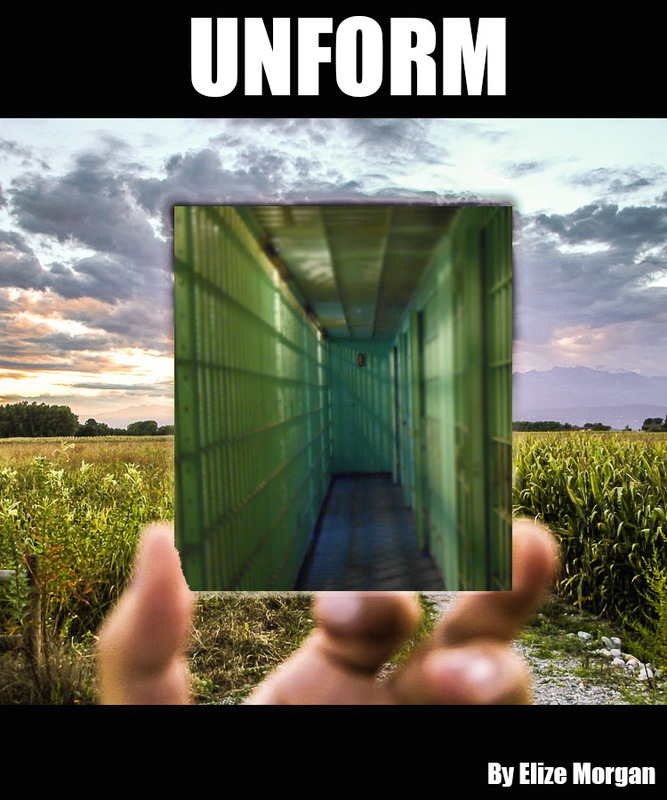 Unform is a choice-based story concerning an amnesiac prisoner being “rehabilitated” and facing a series of surreal puzzles. I played it to completion. So, hrm. This is the story of someone who wakes as an amnesiac prisoner in a surreal environment and has to solve puzzles that are largely metaphorical and whose real purpose is unclear. I tend to be skeptical of most of the components of this opening. Starting out amnesiac gets rid of the difficult task of presenting character exposition at the introduction of an IF game, but it also erases most of the personal stakes, since a blank-slate protagonist is harder to care about. Starting in prison is a little like starting with the protagonist waking up for the day: it’s a totally cold start with no momentum, nothing already going on to give the scene a charge. As for surreal environment puzzles, they also supply little characterization or setting information (because everything is dream logic anyway), and it’s hard to tell how they matter. So you wind up with a situation in which an unknown person in an unknown place is taking actions with unknown stakes and unknown effects. For many games, the effect of including these elements is to delay the point at which any real story begins, substituting a vague sense of mystery for a plot hook. There are of course exceptions. Zarf has written some cool metaphor-puzzle games and howling dogs starts in prison and contains surreal scenes. But despite their prevalence in novice games, these are tropes that are extremely challenging to handle well. They don’t get you off the hook from building character and establishing a setting and narrative stakes; they just mean that you have to supply all that stuff despite the trope structures working against you. In Unform, eventually we get to find out why that person is where they are, and what they did in the past, though largely by having other characters lay down a lot of exposition for us. At that point our real choices are all over, right at the point where we might finally begin to understand what any of them mean. Then: the writing. There are some decent images scattered through here; the description of the nanites forming grass, and the blanket that disintegrates into silvery stuff adhering to the protagonist’s skin. I felt that it could use a good trim, though: rewriting passages at 1/2 to 2/3 their current length (while retaining as much meaning as possible) would have left something significantly punchier. The backstory was the best part of Unform, because in that backstory, specific, identifiable people had powerful feelings about things and took risks on behalf of other people and for the sake of their principles. I also liked the concept of the cover art. The photoshopping is a bit off and I think you’d really want something with enough depth of field that the foreground hand wasn’t blurred out, which puts some tricky requirements on your stock-art-finding task, but the idea of it is cool and the use of color is evocative. Also reviewed by PaulS, Sam Kabo Ashwell, and Jason Dyer.